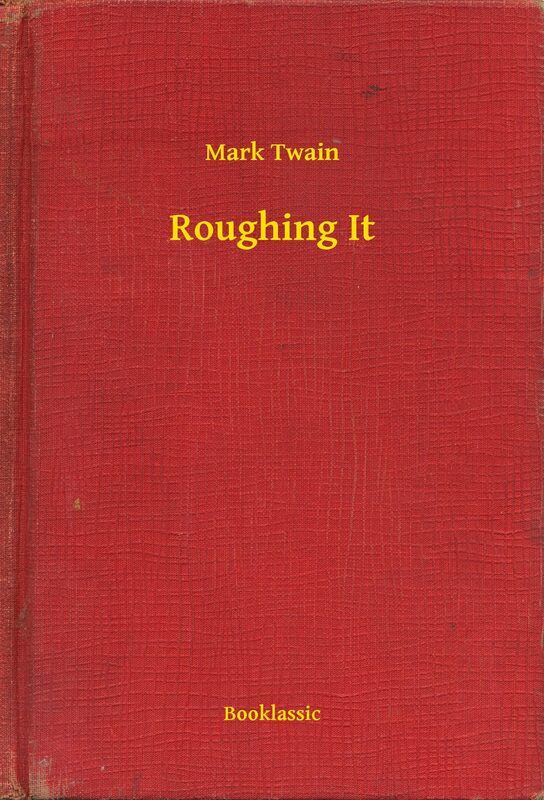 Roughing It follows the travels of young Mark Twain through the Wild West during the years 1861–1867. After a brief stint as a Confederate cavalry militiaman, he joined his brother Orion Clemens, who had been appointed Secretary of the Nevada Territory, on a stagecoach journey west. Twain consulted his brother's diary to refresh his memory and borrowed heavily from his active imagination for many stories in the novel.Roughing It illustrates many of Twain's early adventures, including a visit to Salt Lake City, gold and silver prospecting, real-estate speculation, and his beginnings as a writer.In this memoir, readers can see examples of Twain's rough-hewn humor, which would become a staple of his writing in his later books, such as Adventures of Huckleberry Finn, The Adventures of Tom Sawyer, and A Connecticut Yankee in King Arthur's Court. (Source: Wikipedia).